The Guadalhorce Nature Reserve is prime wetland, a magnet for 260 recorded migrating and resident bird species including flamingos, herons, parakeets, house martins, plovers, hoopoes, finches, gulls, honey buzzards, and even some rare ospreys. The reserve’s five lagoons are backed by a mixture of palm, willows, tamarisk, eucalyptus and poplar which provide suitable hides for bird watchers and keen photographers. The largest natural lake in the Iberian Peninsula at 2.5km wide and 6.5km long, it is a haven for birds with over 170 different species recorded. 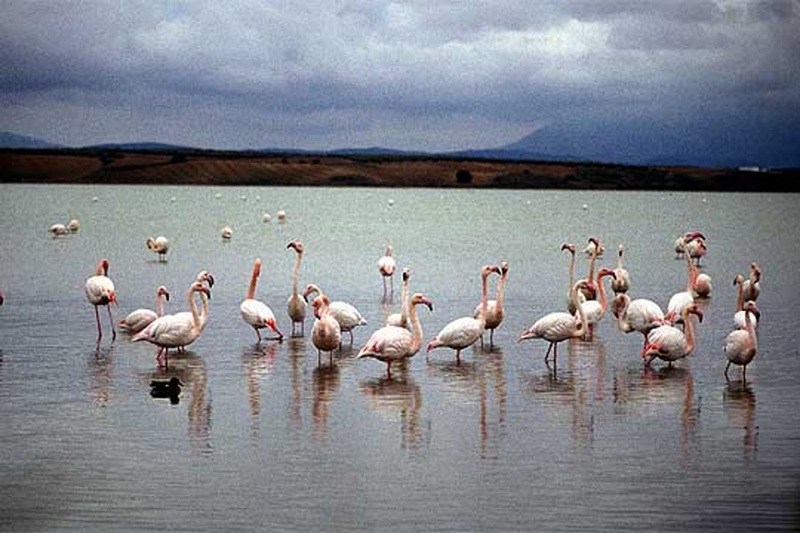 Fuente de Piedra is known for its flamingo population, the second largest colony in Europe. Attracted by the shallow water’s high salt content, flamingos flock here in their thousands to breed. 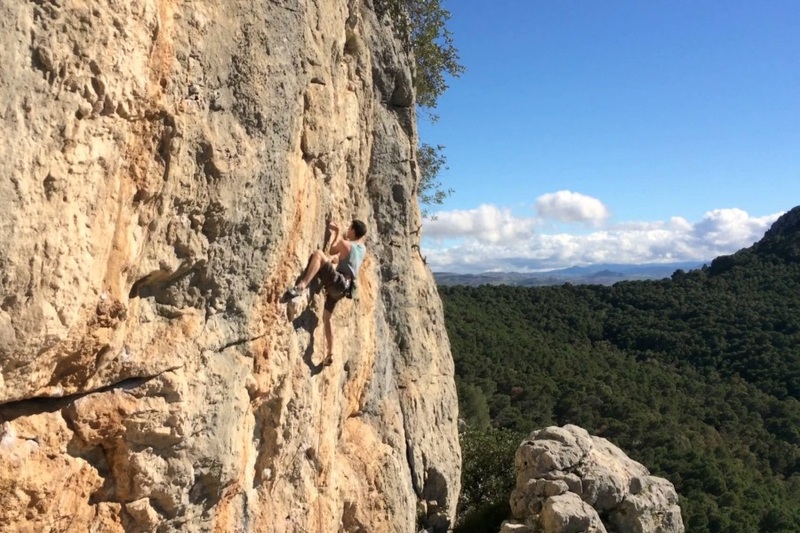 El Chorro is one of the most popular rock climbing, mountain biking and hiking locations in Spain. The famous walkway Camino del Rey hangs 100m above the base of a spectacular gorge. 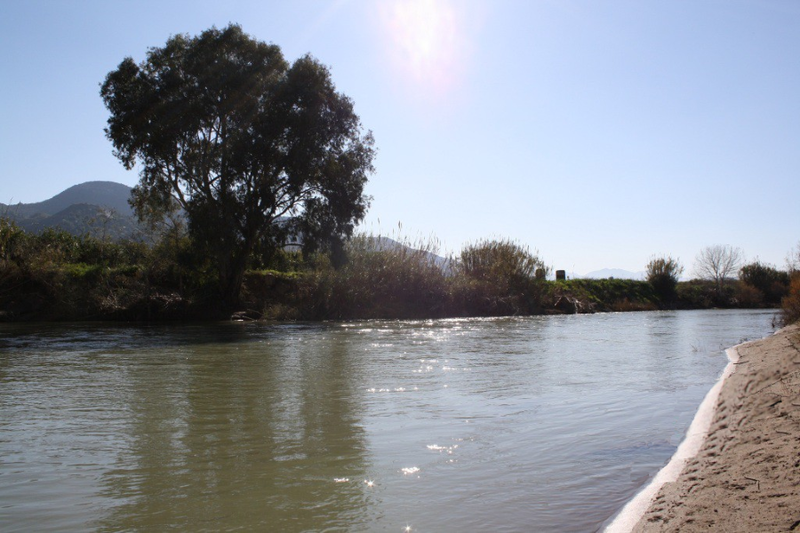 Combine a trip to El Chorro with a swim and lunch at one of the Ardales Lake restaurants. Only 10 km from Al Limón Ecolodge lies the secret valley of Barranco Blanco. Set in stunning woodland teeming with wildlife, including wild boars, the valley can not be seen from the main road. Local people go there for mountain biking, horse riding and walking. 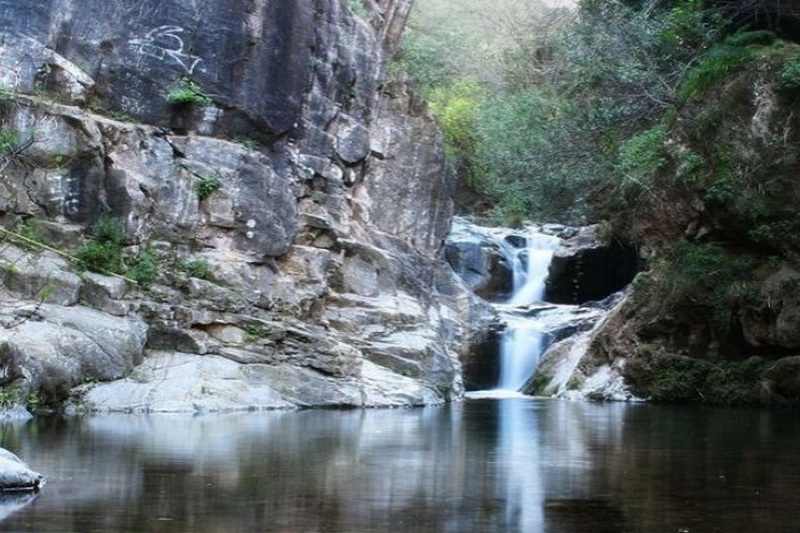 Its river leads to a magical waterfall, a genuinely exquisite location for a swim and a picnic. With so many beautiful and interesting nature reserves to explore near Al Limón Ecolodge during the day, what do you do back at the Finca at Night?